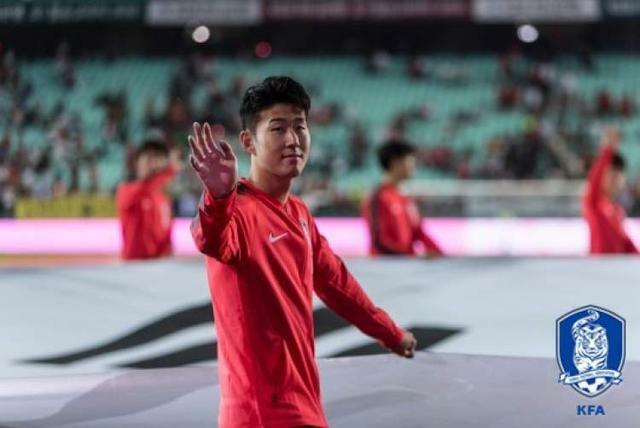 The Asian Games 2018 have not been great for South Korean football as they have lost to Malaysia and scraped past Kyrgyzstan. It all started so positively too with a 6-0 win over Bahrain. Although despite the poor performances South Korea won Group E at the Asian Games and will now face Iran on Thursday. It was a game in which the Korean's had many chances but failed to capitalise until Son Heung-min volley in the 63rd minute. The Asian Games which is a glorified youth football tournament has a special element for Korea. This is because a gold medal for Korea and all the players involved will avoid compulsory military service at home. Although Son was of course very happy with the win and helping his country progress it does mean that he will at least miss his clubs side next match with Manchester United. His loyalties between club and country were clear as he said on his club side win at the weekend “Of course I always follow Tottenham. I was very happy because Lucas [Moura] scored his first Premier League goal for us, and Harry [Kane] scored in August. Then on his countries chances of winning gold, he followed up with “I can’t say I’m 100 per cent sure to win the gold medal. We are on the way to make something and to win some trophies." While it was good news for four other East Asian countries as China, Hong Kong, Japan and North Korea all made the last 16. It was to be a bad tournament all round however for Taiwan who had started so well with a draw against Palestine. They ended however with a very poor performance with defeat to Laos.